Commercial Mowers Loveland | Commercial Lawn Mower Longmont | Commercial Lawn Equipment Colorado - Mac Equipment, Inc.
Mac Equipment is proud to offer commercial lawn equipment of the highest caliber for commercial lawn and landscape businesses, construction workers, and arborists. 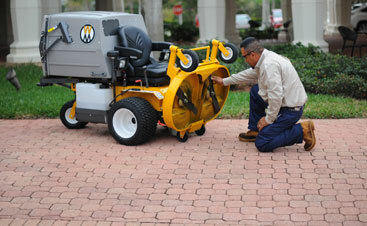 Whether you are looking for a commercial lawn mower or a snowblower, we’ve got you covered. 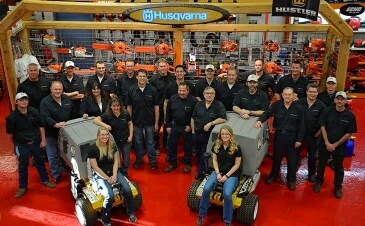 With brands, such as Hustler Turf, Walker Mowers, Exmark, Honda, Boss Snowplows, Toro, Echo, Stihl, Husqvarna, Shindaiwa, and RedMax, we carry all that you need! 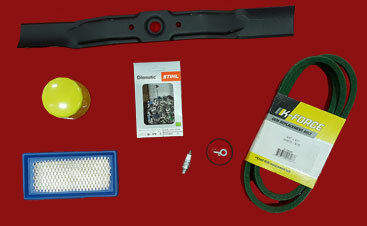 Call us or come see us today so we can find you the perfect commercial mower or other piece of equipment for your job!